So you and your spouse have decided that it’s time to get a divorce. What once was a happy union has turned into something that is no longer wanted or enjoyed. There are so many reasons that people get divorced these days. Whether you are unhappy in your marriage or you have grown apart, there are millions of other people in the same position. While it is not uncommon to get divorced these days, the price for a courtroom battle is still just as steep as ever. Not only are the legal fees astronomical, the emotional despair that is associated with a courtroom divorce is astronomical. Divorce mediation is a perfect solution, especially for those who have children involved, or any other couple, whether they are getting along or not. No matter what your reasoning is for divorce, Kallemeyn & Kallemeyn is dedicated to helping you find solutions to your difficult problems through divorce mediation. If you live in St. Paul, MN, divorce mediation at Kallemeyn & Kallemeyn is the only responsible choice. For those not familiar with the term, it’s easy to breeze by it and assume that it’s only for couples that get along but have decided to part ways. That couldn’t be more false! Divorce mediation is for any divorcing couple that has issues they can’t agree on but want to work things out outside of a courtroom, saving everyone time, money, and a lot of heartache. 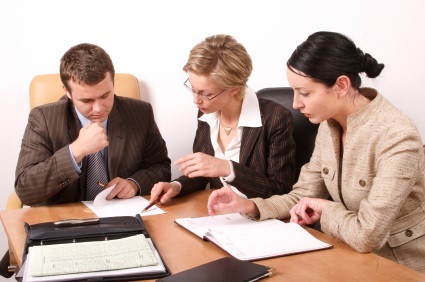 Within divorce mediation, the mediator does not take sides. At Kallemeyn & Kallemeyn, the mediator’s role is to remain neutral and allow the parties to exchange information while encouraging a level of trust in the other party, as well as the process in finding the best solution for everyone. The mediator does not act as an attorney and cannot give advice to either party. 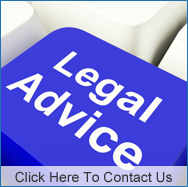 Whether you decide to use attorneys or not, divorce mediation is the right choice for almost everyone. Our mediators have an extensive legal background and are able to address all of the issues surrounding your specific case. This way, you can craft your own agreement which meets your needs and the needs of your spouse while also staying within the court’s requirements. Within mediation, you can focus on all parts of the divorce or just focus on a specific subject, like financial or child-based disputes. Kallemeyn & Kallemeyn is a law firm that is more than qualified to handle your divorce mediation, saving you time, money, and the emotional damage that a nasty divorce can bring. If you live in St. Paul, MN, give us a call today at (763) 427-5131.